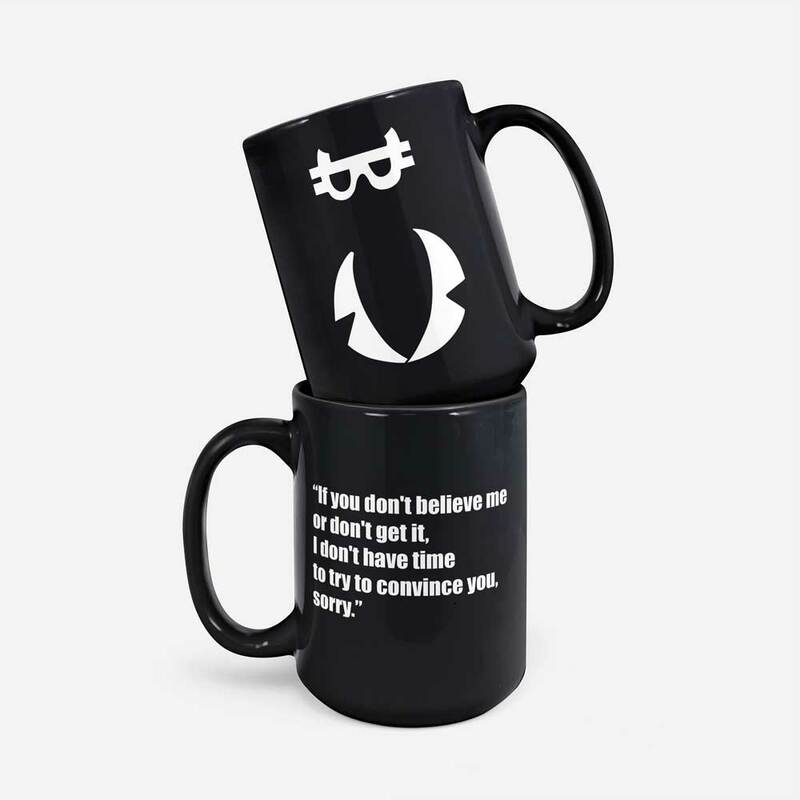 Inspired by the Newsweek cover, this mug features pseudonymous “Bitcoin Father” on the front and a quote from one of the most famous Bitcointalk posts : ”If you don’t believe it or don’t get it, I don’t have the time to try to convince you, sorry”. 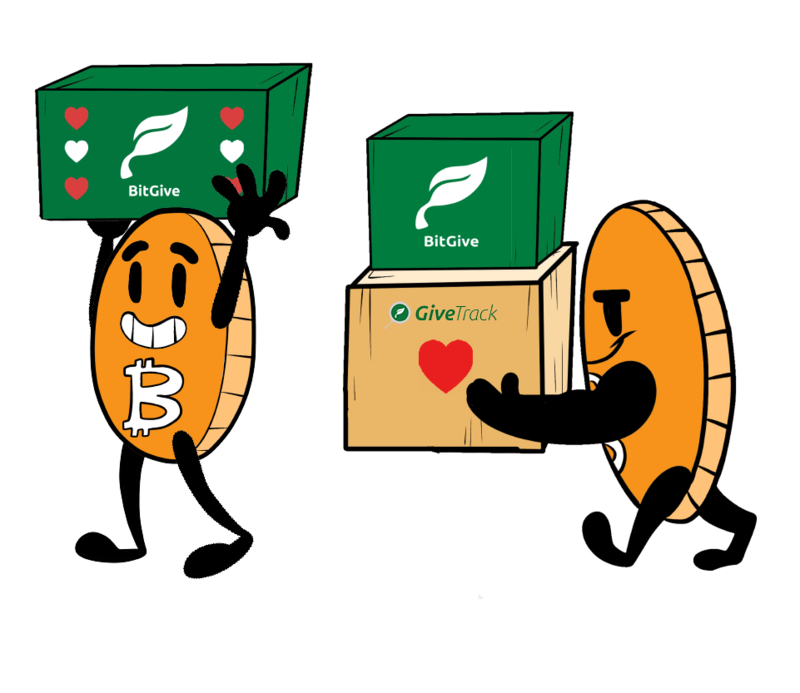 This post was a response to the user bytemaster, the founder of Bitshare who created a thread titled “Scalability and transaction rate”. 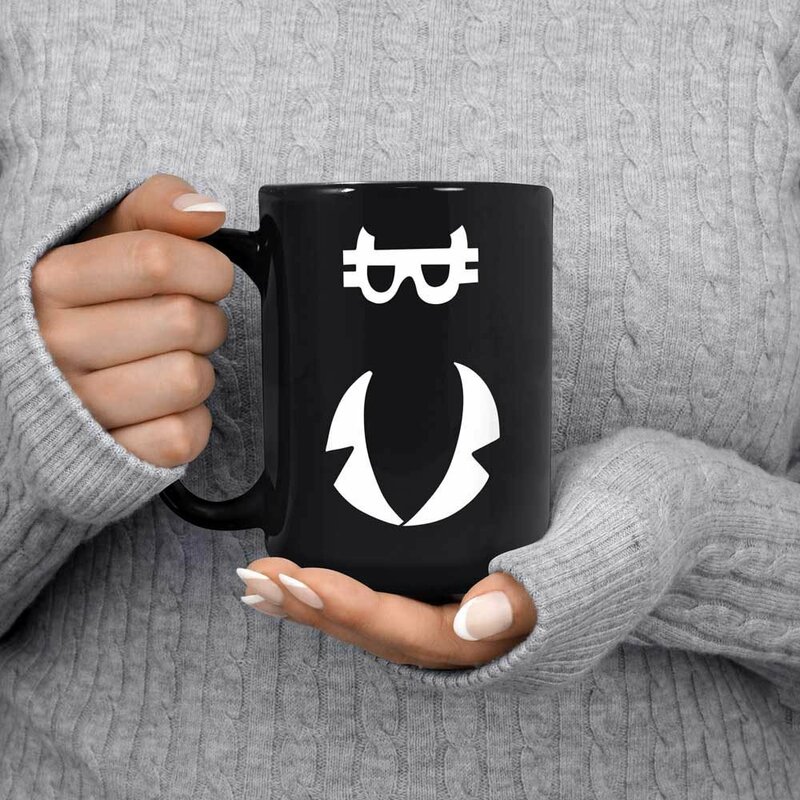 You can check the post on Bitcointalk forum. 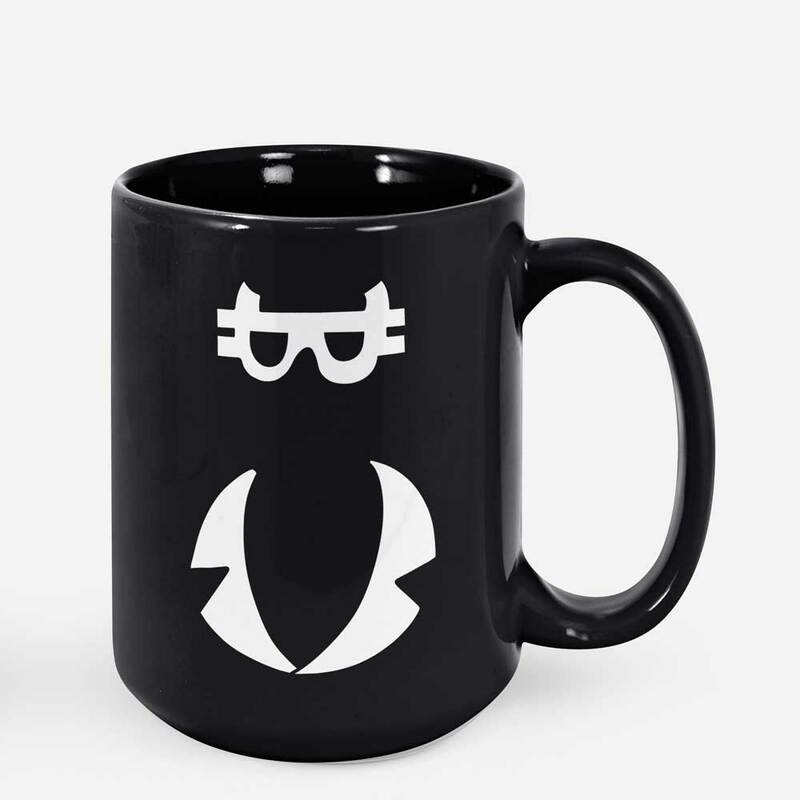 Made from ceramic material, this mug is dishwasher and microwave safe. 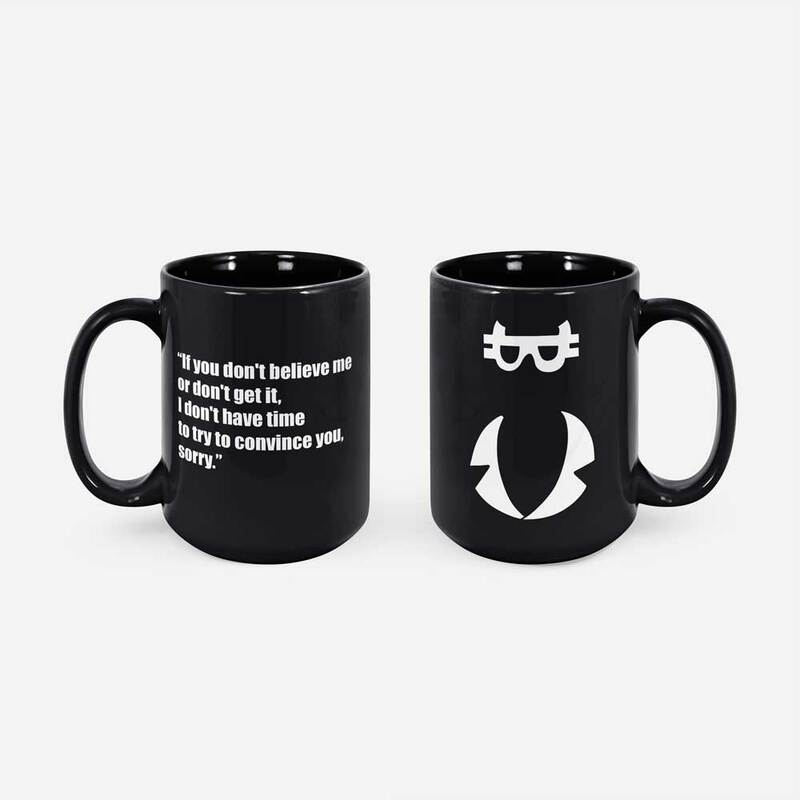 Featuring minimalist illustration of Satoshi Nakamoto and his popular quote. Double-sided. 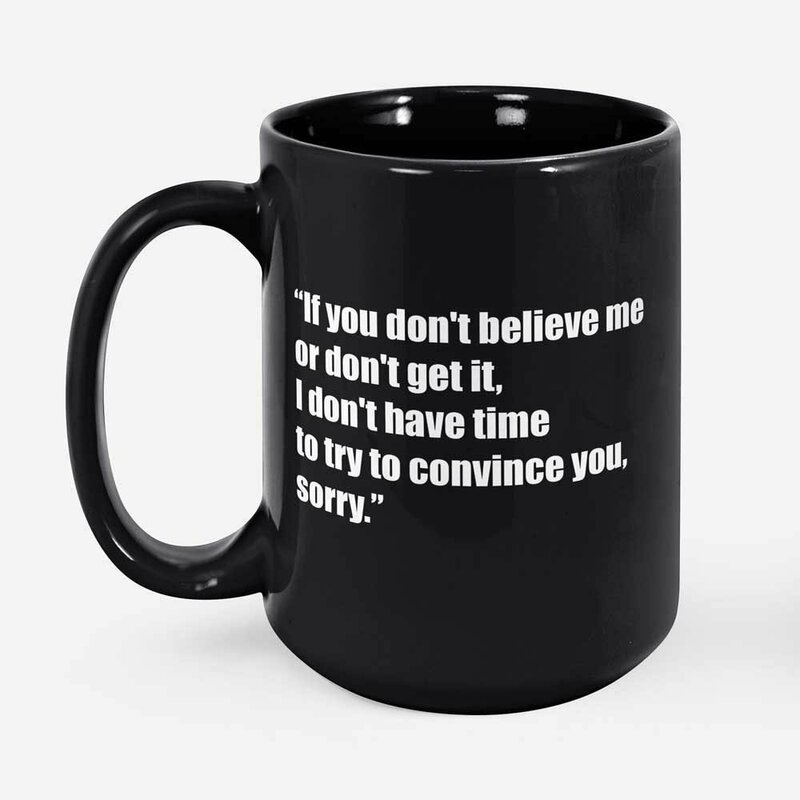 Black, 15oz.